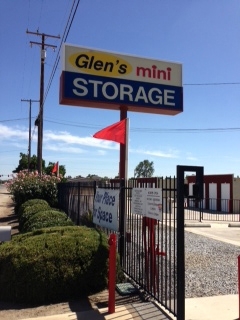 We here at Glen's Mini Storage make it a point to ensure the needs of our customers are being met. 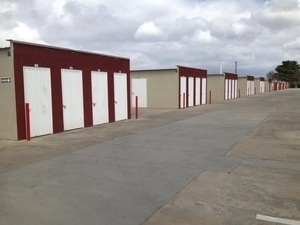 We have proudly provided Farmersville, CA with a reliable, safe, well-maintained, and secure storage facility for over 20 years! We are open 7 days a week with a resident manager and an electronic gate for security. Our extra wide aisles make drive-up storage a breeze! I was truly impressed with the monthly price for a 10x10. Clean grounds and helpful staff made my decision very easy. The staff member who assisted me was very friendly and explained the renting process clearly. The grounds are clean and easily assessable. Happy with my storage unit. Since I only just moved in I will need to give it some time to see what happens. Awesome staff and super clean! The person checking me in was very efficient and welcoming. So far I'm satisfied with what they have to provide. 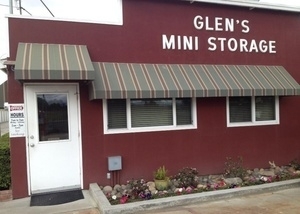 I'm glade that I chose Glen's Mini Storage, their facility was clean and well laid out and they had the lowest price around. Customer Service was above and beyond expectations!